FED RAISES RATES AGAIN. 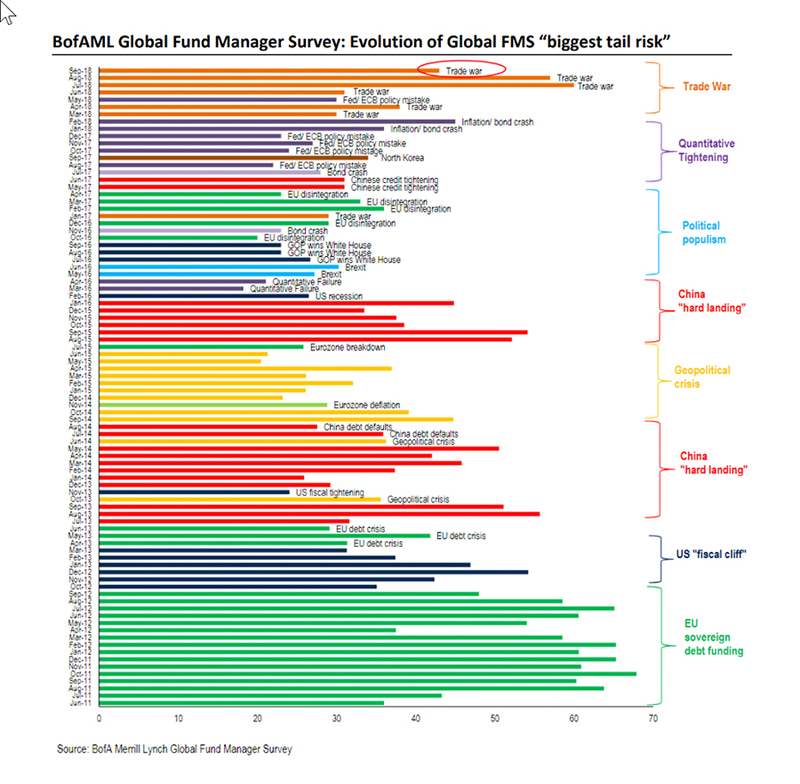 SHOULD INVESTORS WORRY? There is nothing from MACROCAST™ that is suggesting that a major bear market is on the horizon. The Fed raised rates by 0.25% on Wednesday. Contrary to market myths, stocks have been mostly positive during rate hike cycles. The mid-term elections are just weeks away. Historically, the next several months are some of the best performing over the course of the so-called ‘Presidential Election Cycle’. The trade war is still dominating headlines. While there are some market participants that worry about this, we believe that worry is unfounded and the trade war is simply the latest issue that investors are focused on. 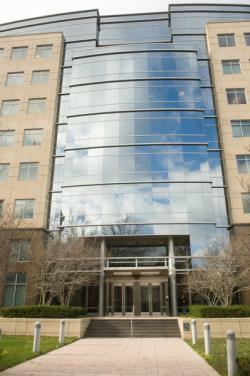 On Wednesday, the Federal Reserve raised short-term interest rates by 0.25%. The increase was fully anticipated by the market. This is the eighth rate hike since December 2015, and raises the Federal Funds rate to approximately 2.25%. The next increase is expected in December, and is also projected to be 0.25%. While the Fed Funds rate affects everything from savings accounts to different types of loans, our biggest concern is how rate hikes will impact the market. You may have heard that rate hikes are a negative for stocks, but historically speaking, this is not true. 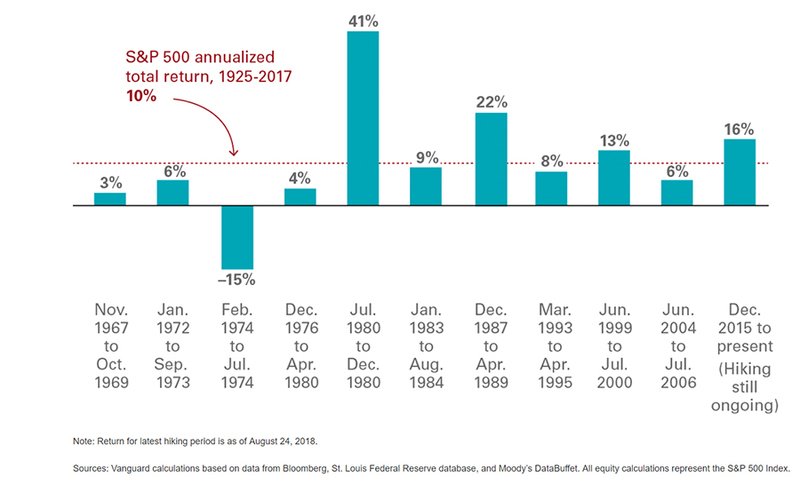 The following chart from Vanguard shows the average annual return during previous rate increase cycles. There is only one negative period, in 1974, when the country was in the middle of a recession. In every other case, stocks were positive. Every cycle is different, but the positive performance speaks to the fact that the Fed mostly increases rates when the economy is strong, and a strong economy drives corporate profits and consumer confidence higher. This, in turn, helps push the market up despite increased rates. Again, we don’t think any of this determines market outcomes. We are more focused on long-term expected returns and what MACROCAST™ is telling us than a calendar anomaly. 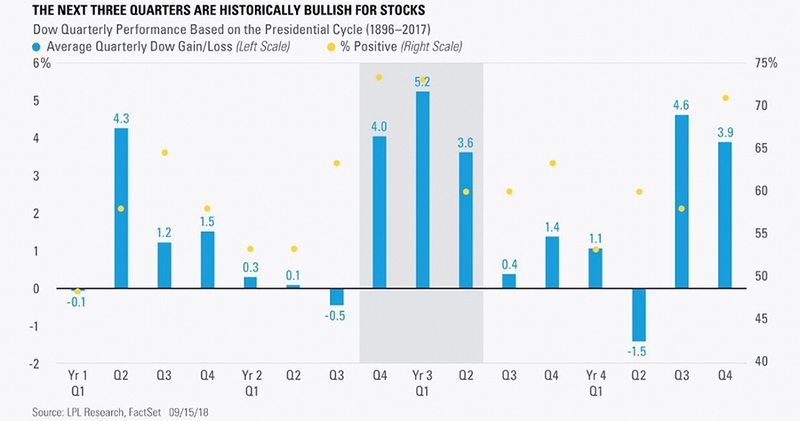 If you ascribe to the idea that the market’s performance correlates to the mid-term elections, historical data suggests you should be bullish in your investing approach. We’ve always believed that the news itself does not materially impact the markets and the economy, unless there are broader implications to that news. If there are broader implications, the impact of those implications would become evident in MACROCAST™. If the trade talks between China and the US negatively affect the economy, it will show up in the data. Until then, it will remain the latest ‘hot topic’ that people are paying the most attention to. If there was no ‘trade war’, the financial media would find something else to worry investors about.